Whatever the occasion we are here to help you and we thank you for considering The Angel Hotel as a venue. You may already know exactly how you envisage your event; if so tell us and we will arrange it all for you. However, if you don’t know where to begin, don’t worry. With our years of experience, we will guide you through the decisions. 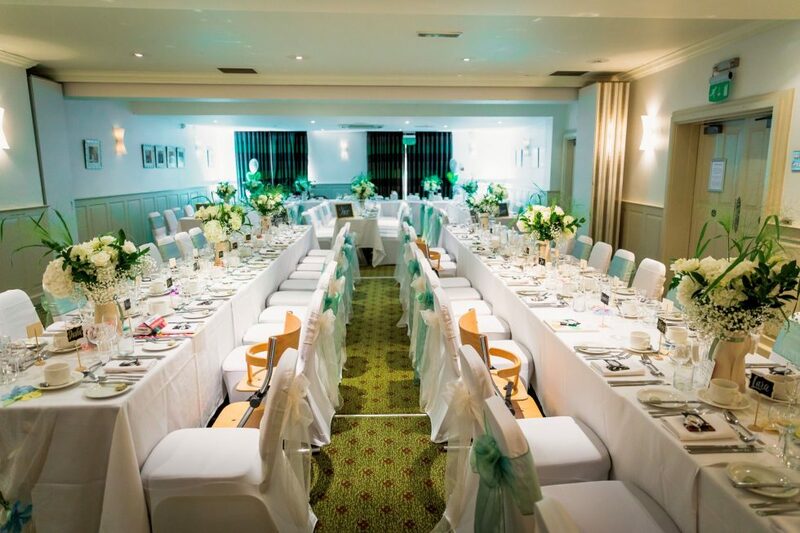 In choosing to hold your event with us you will be continuing the centuries-old tradition of hospitality at the Angel Hotel. Today’s events may be somewhat more elaborate than those of old, however we guarantee you our care and attention from your first enquiry until your last guest leaves. If you have not visited the hotel recently it will be well worth your while seeing the facilities on offer to all of our guests. As well as the Avon Suite (which is fully air conditioned) with a private bar just across the corridor, the newly refurbished ground-floor area of the hotel offers a Brasserie and a stylish lounge and bar. We can cater for up to 100 guests in the Avon Suite for a theatre-style meeting. Overnight accommodation if required is to be found in both the courtyard wing and the main building. What’s more, The Angel Hotel offers a preferential rate to your guests who wish to stay overnight. This rate is inclusive of English breakfast, use of the leisure pool, gym and VAT. The Angel Hotel has a great range of special offers and deals to tempt you with.